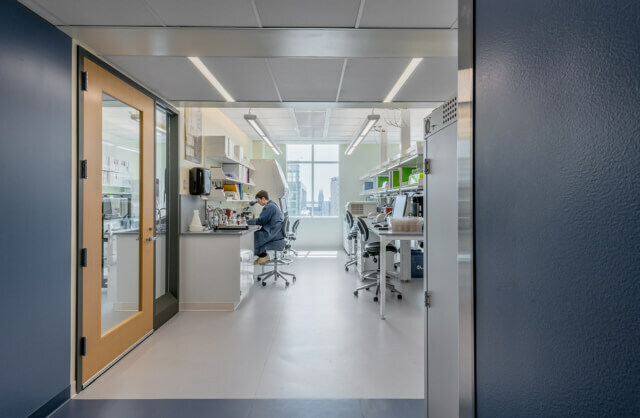 Healthcare architecture today places a high priority on views and daylight, but not the more physical connection to the outdoors through an operable window. 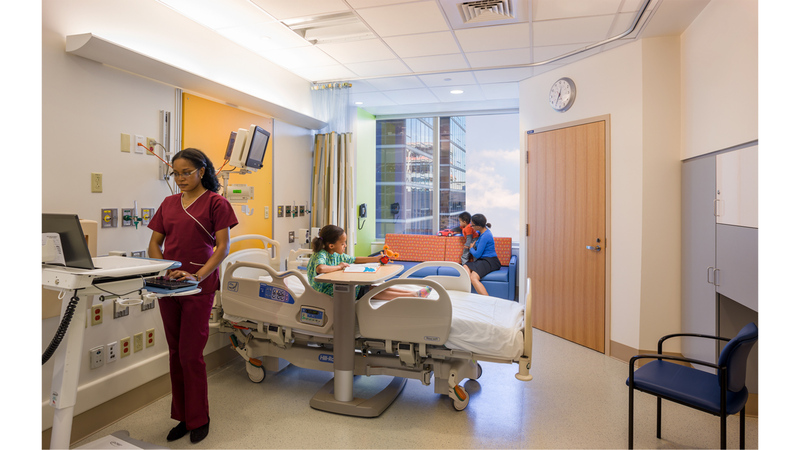 Recently, increased awareness of patient comfort now provides spaces that feel less “institutional,” however the risk of infection limits the creation of spaces that breathe. 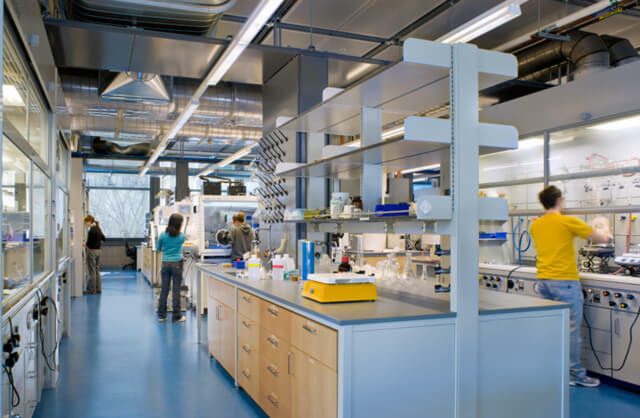 The use of natural ventilation in healthcare can bring many benefits, including healthier working conditions for hospital staff, reduced airborne contagion and energy savings. 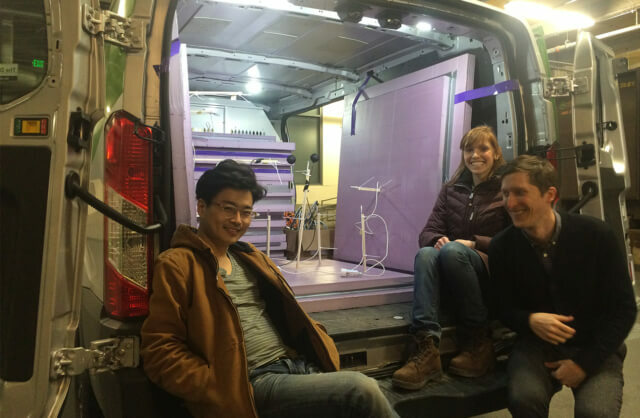 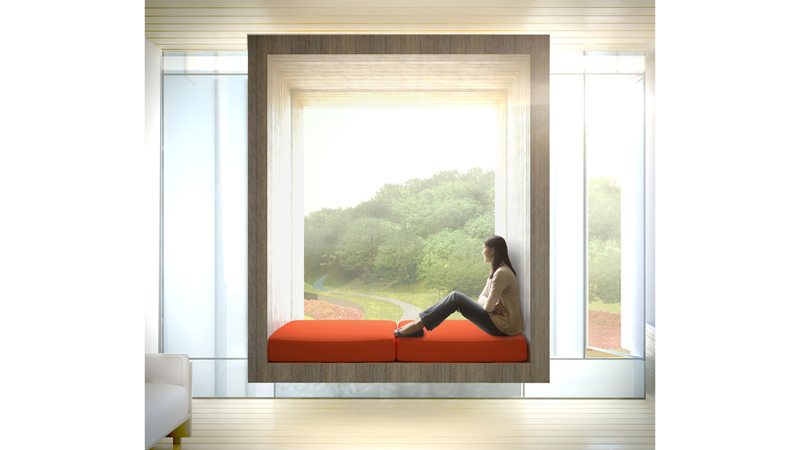 Can We Naturally Ventilate Hospitals? 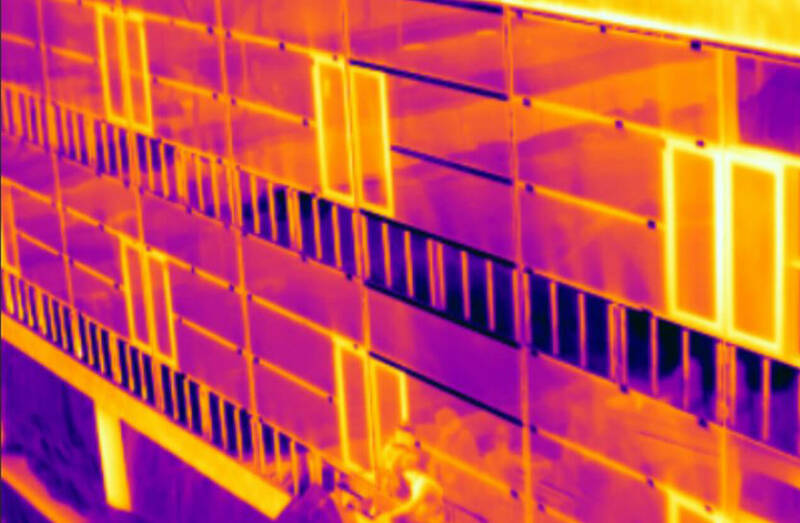 Natural Ventilation Potential – HVAC Savings: Potential for energy savings varies depending on the climatic region, and on whether fan assisted ventilation is used. 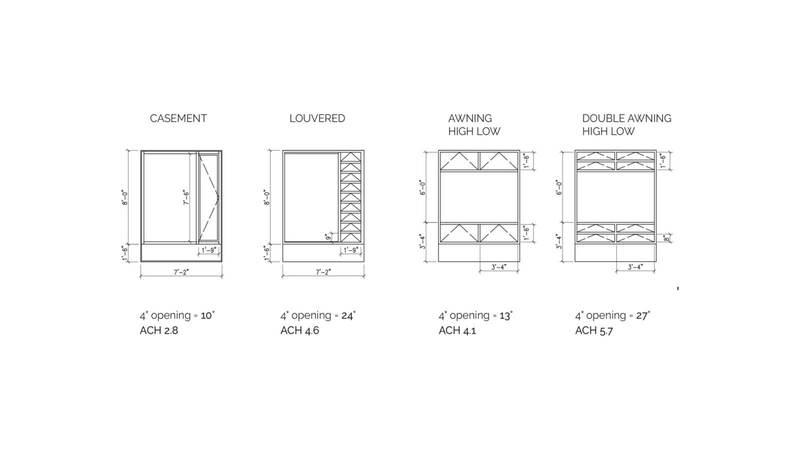 Window Configuration Studies: Certain window configurations are much more effective at driving airflow through a patient room than others. 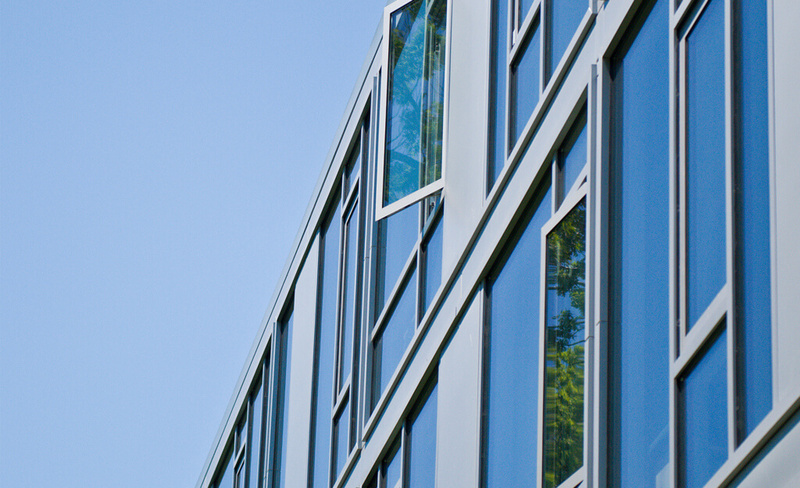 Providing natural ventilation can be as simple as providing a window for increased perception of environmental control for increased patient healing or could be combined with building management systems to work in emergencies to provide ventilation and cooling when power is lost. 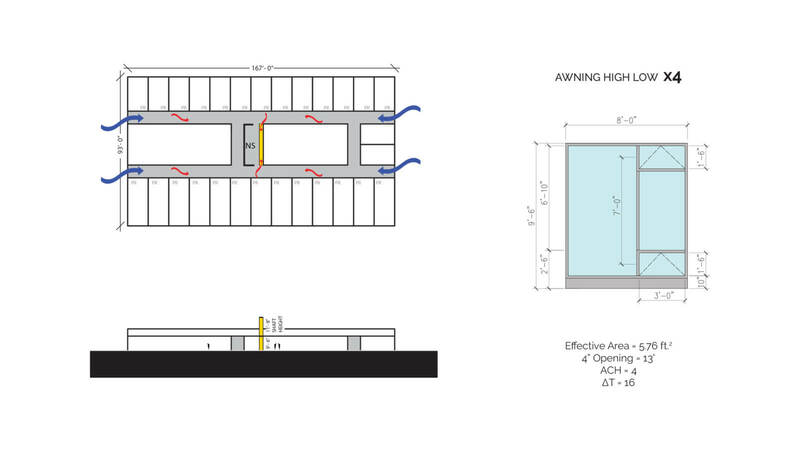 Ventilating shared public spaces in a patient ward/ floor is greatly impacted by the available area of façade in which to locate windows along with the height of an internal ventilation shaft. 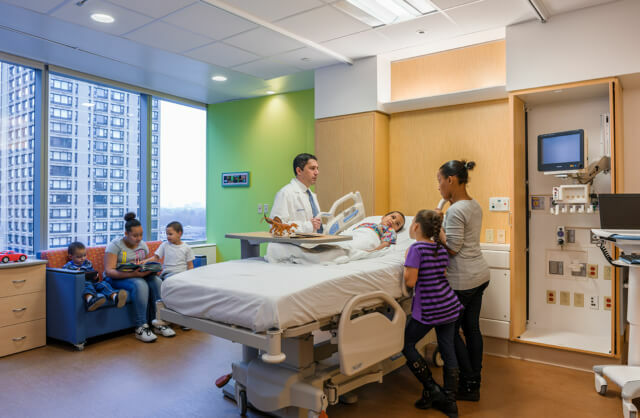 According to the Energy Information Administration, hospitals today account for nearly 52% of their annual energy costs in heating/cooling/ventilation. 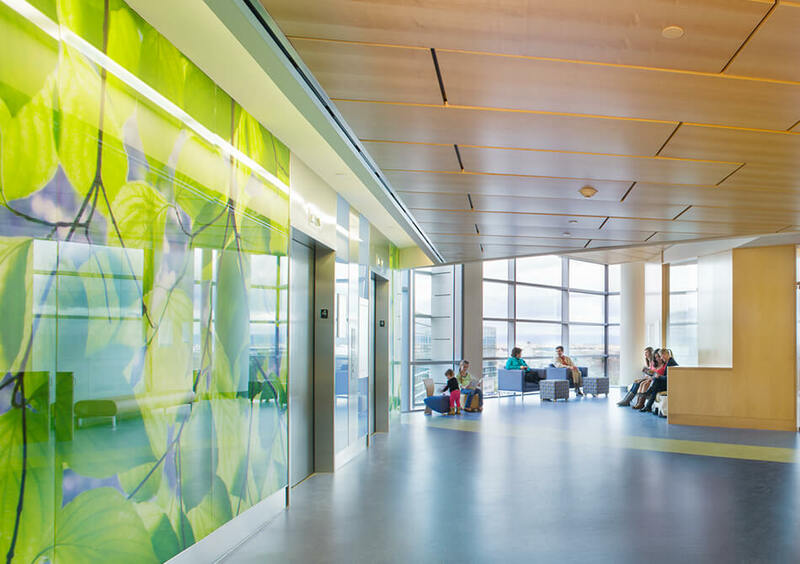 With industry initiatives like the 2030 Challenge and other sustainable design initiatives, hospitals must find ways to reduce their energy consumption while continuing to provide increased levels of patient comfort and care. 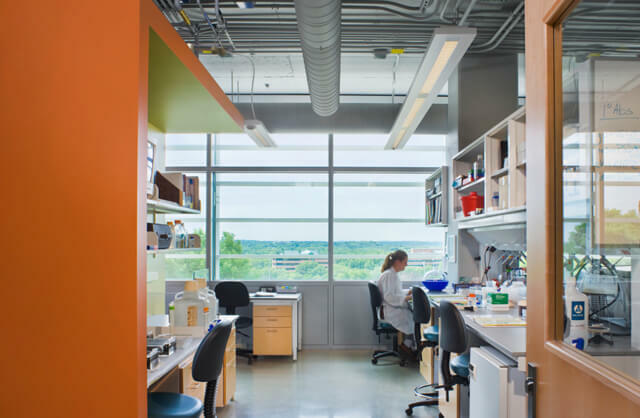 This research is aimed at identifying relevant design and patient care issues, and outline safe and effective approaches for incorporating natural ventilation into the healthcare setting. 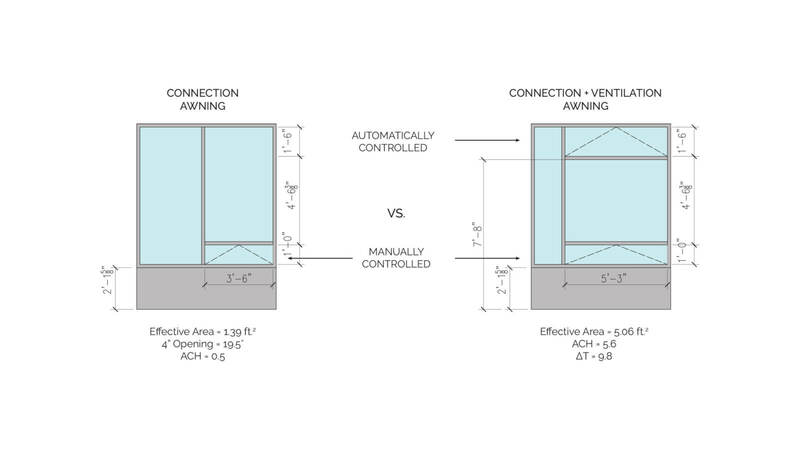 Through analyzing the differences between domestic and international codes, we explore the implications of centralized, decentralized, passive and active ventilation strategies. 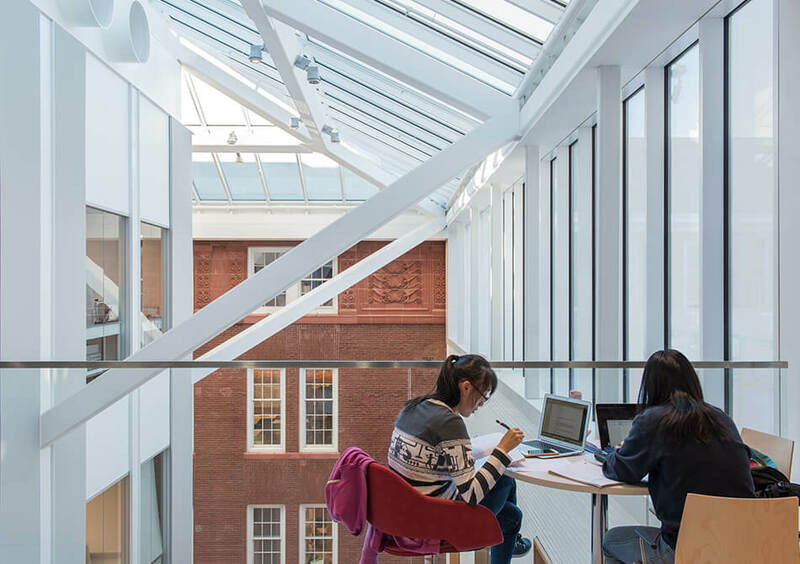 We have found the current best practices in natural ventilation and gathered lessons learned from some of our current projects to analyze the issues from multiple perspectives. 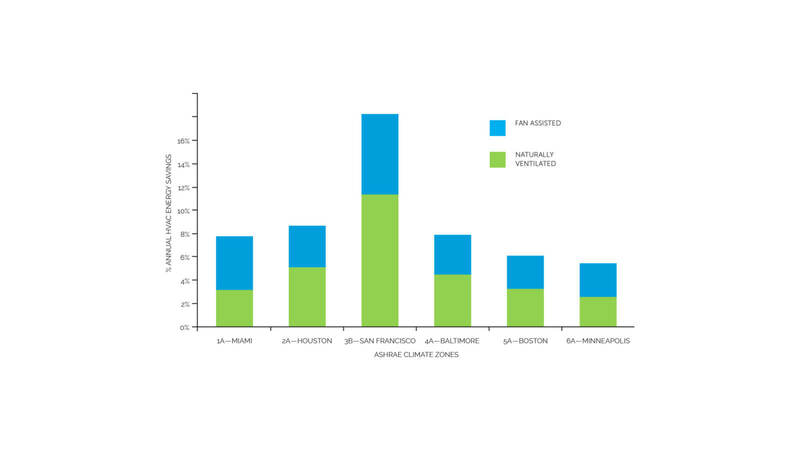 We conducted a national survey to better understand the current opinion on natural ventilation in the United States from the perspectives of designers, engineers and facilities personnel. 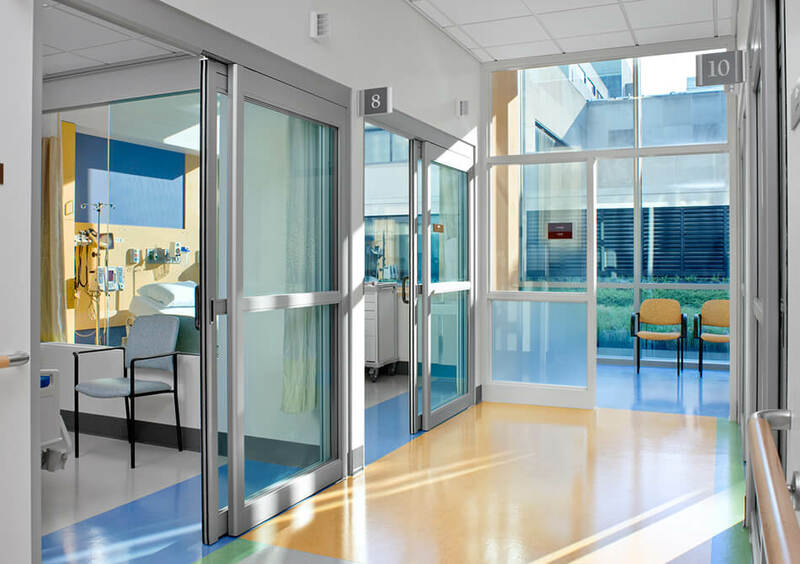 While most designers favored the incorporation of operable windows, there still remains hesitation from facilities personnel about the impact an open window has on infection control, patient safety, controllability and thermal discomfort. If natural ventilation is incorporated in a healthcare setting, the top benefits include; the connection to the natural environment for patient healing, resiliency planning to help keep the hospital ventilated during a natural disaster and reduced operating cost due to potential energy savings.